This Summer’s Quick and Easy Plumbing Tips By Your Bay Area Trusted Plumber. Increased water usage is a given during the hot days of summer, whether it’s indoor or outdoor, homeowners generally use 25% to 40% more water during the summer months. 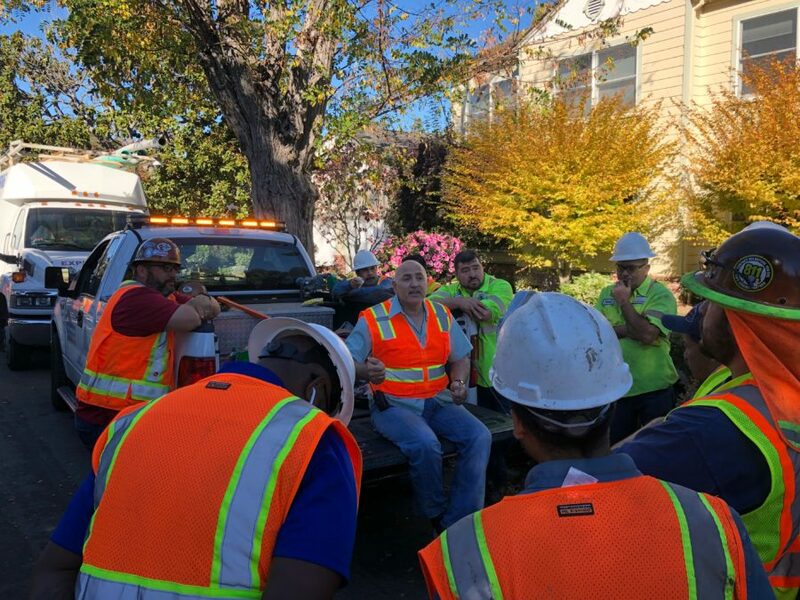 Our plumbing company always provides Bay Area homeowners and business owners with tips to improve their plumbing and reduce cost. So here are a few you may want to consider. If you’re going away for a week or so during the summer, turn down the water heater before you leave, this will help you save on energy during the time it is not in use. Traditional water heaters generally have a life span of 8 to 11 years, know how old your water heater is before you leave to avoid any disasters while you’re far from home. Tip: If you’re unsure of the age of your water heater, look at the last four digits of the serial number, they generally represent the month and year the water heater was manufactured. For the future, you may want to consider a tankless water heater to avoid issues, and enjoy long term savings. Whether you have a pool or not, laundry loads tend to increase during the summer months. The heat is on! So it’s no surprise we change our clothes more often. Enjoy special summer promotions and replace old appliances around the house to energy efficient appliances, or conduct a quick visual inspection of all the hoses on your appliances to insure no leaks are occurring from the increased usage. 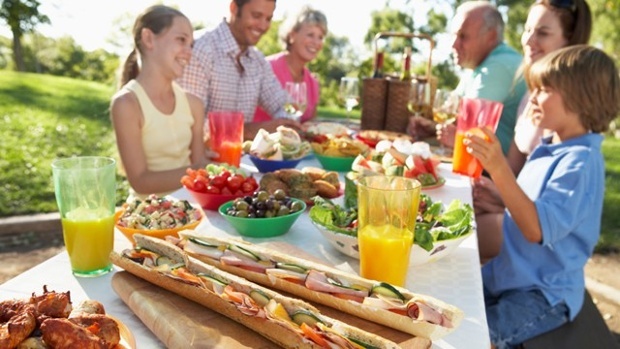 Outdoor cookouts and indoor get-togethers are a blast during the summer months, but avoid shoving left overs down the garbage disposal and the drains. Keep an eye out for the trees around the house, no one wants to deal with a sewage backup or tree roots finding their way into the sewer line instead of having summer fun. 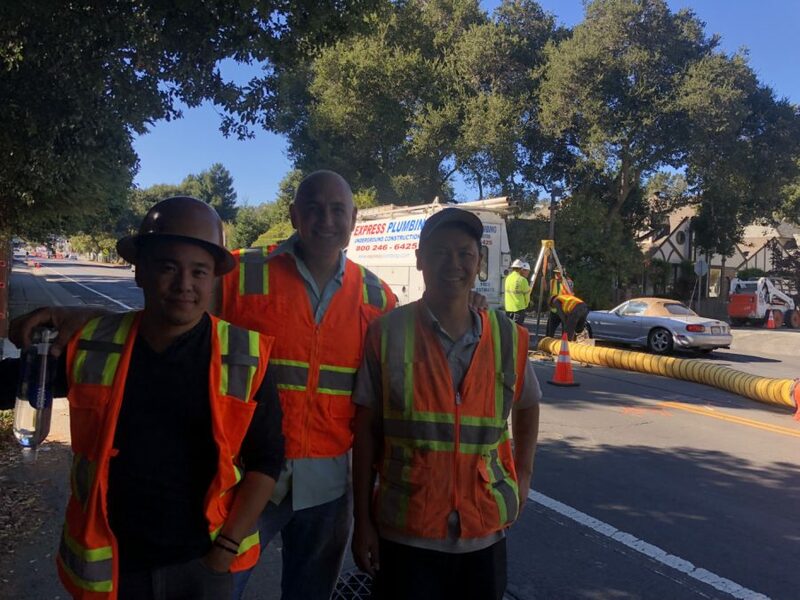 If you suspect anything, give our Bay Area sewer experts a call, we’ll quickly inspect and help you avoid or fix any clogged sewer line quickly so you can get back to enjoying summer. Water your lawns early morning or late evening when the sun is not around. If you water your lawn while the sun is out, the water is evaporating and you’re wasting energy. There are hundreds of ways to avoid plumbing disasters, and many more tips to save on energy in your home or business. 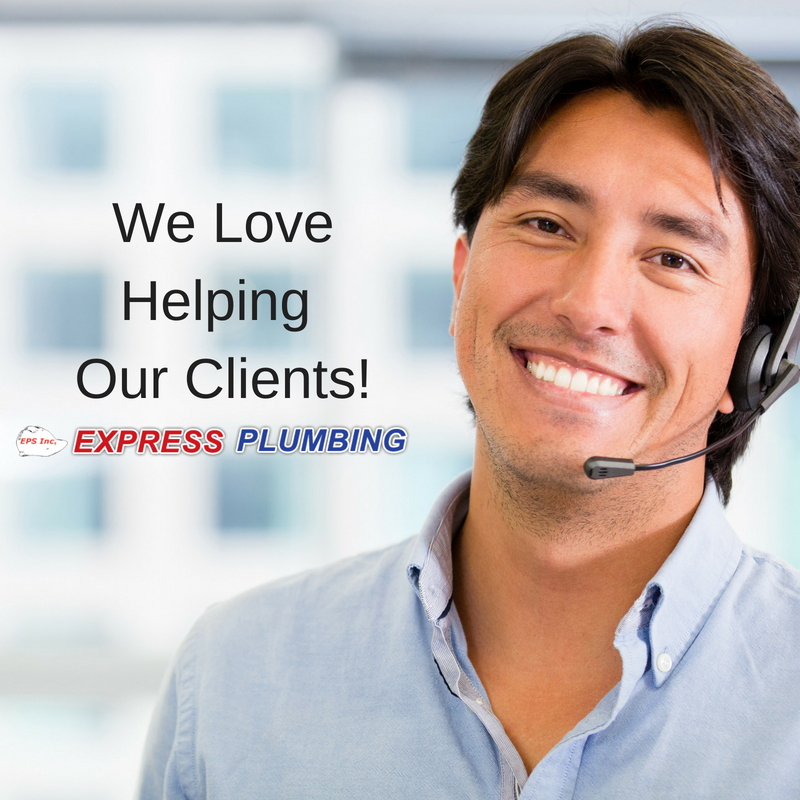 Plumbing challenges do come up no matter what the season is, but we want you to know our professional plumbers at Express Plumbing are here to assist you any time you need us. 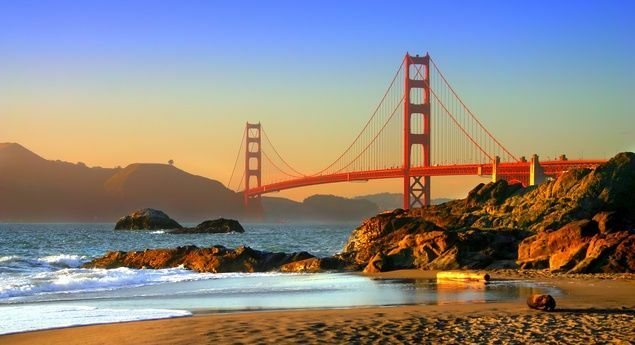 We’ve been serving the Bay Area’s trusted contractor since 1989, and we hope you’ll have a fun filled summer free from plumbing problems. 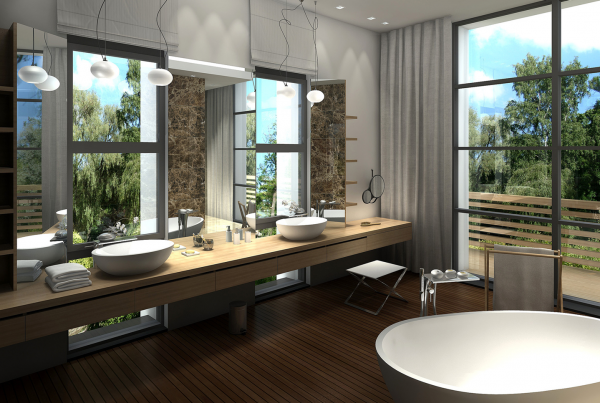 Finding a remodel contractor is not enough if you’re thinking about remodeling a bathroom. Having an experienced plumber can really help you achieve the perfect bathroom remodel you have envisioned. If you’re getting ready to construct a new bathroom or remodel an existing one, plumbing services for bathrooms are extremely important. 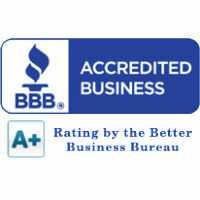 A certified plumber is one that has experience specifically in new construction or complete remodels. 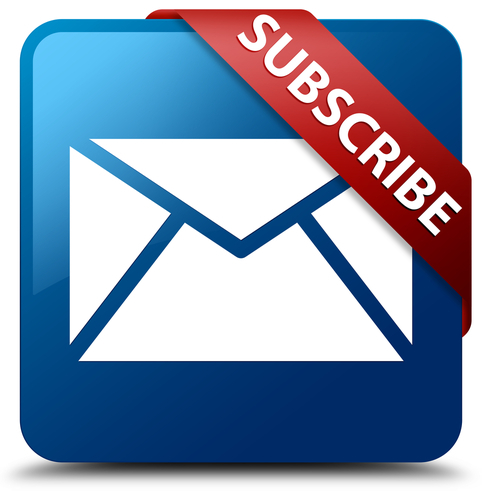 This experience can save you time and money. At Express Plumbing in San Mateo, we’ve been providing bathroom remodeling services in the Bay Area since 1989. We are well staffed with the most experienced plumbers in the industry. Start with a free estimate, and find out about all the benefits you get when you choose a professional plumbing contractor. Experienced plumbers understand the important techniques required to connect to water sources in a bathroom. 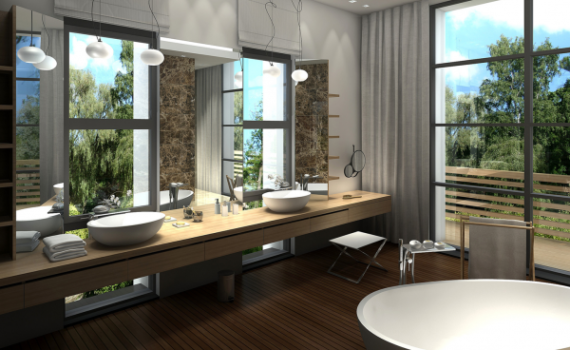 Sinks, showers and tubs are standard components in these rooms. These must be able to access water just as other parts of the home can. The equipment needed for these projects should be available as well. Experienced plumbers have the equipment that’s needed no matter what the application is. Depending on the age of your home, your pipes may need repairing. It is critical to hire plumbers with experience replacing or repairing pipes using trenchless technology. The work for these projects can be intricate. One of the key elements when remodeling a bathroom in your home is updating the appearance. There are hundreds of styles to choose from, sinks, nozzles, shower heads, faucets and many other hardware accessories. Proper planning is extremely important because the choice you make may directly affect the connections behind the hardware. Our team of expert bathroom remodeling plumbers do the strategical planning with each homeowner to make sure your project is on time and within budget. Our plumbers will help you redesign the showers and tubs in your home, they turn your vision into a reality by changing the entire layout and theme of your bathroom. 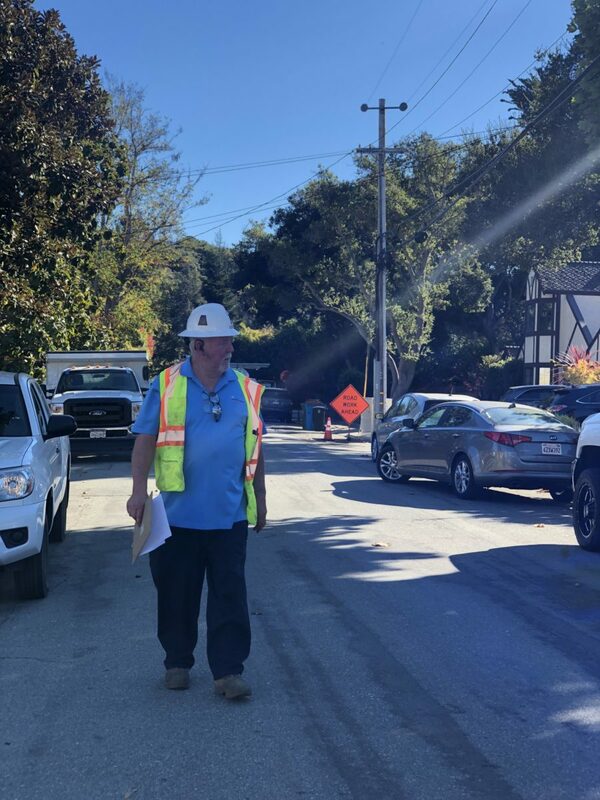 As an expert contractor in the Bay Area for both new construction and remodeling projects, our plumbing company has worked closely with various parties involved, homeowners, architects, and other contractors to facilitate the process most efficient, and cost effective for our clients. When we talk remodel, we automatically think in the home, but our team of commercial plumbers have installed new bathroom at commercial sites, office buildings, restaurants, and various types of businesses. 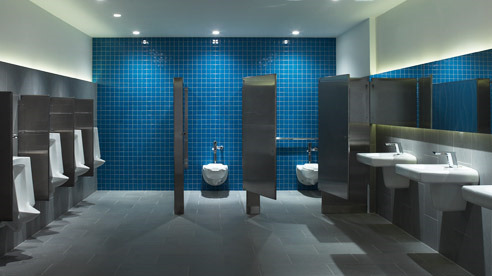 The requirements for commercial bathrooms differ from the residential application, so it’s very important for you to consider a commercial plumbing contractor that understands these stringent local requirements. If you’re considering new construction or a remodel of any kind in your home or business, we ask you to rely on our experience and ask us for a complimentary evaluation and proposal so we can help you turn your dream into a reality within budget and on time. 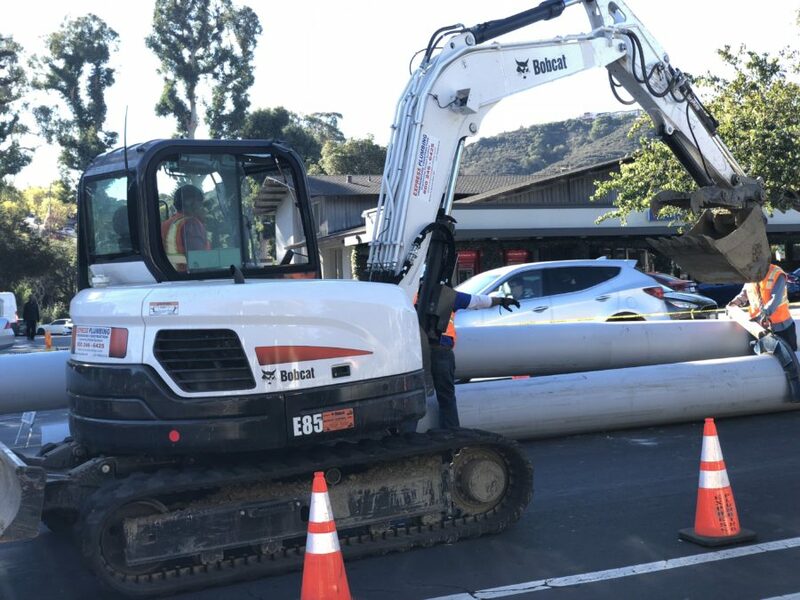 It’s common knowledge in the Bay Area that when a municipal contractor is needed, EPS Inc. dba Express Plumbing is the #1 referred engineering and general contractor. 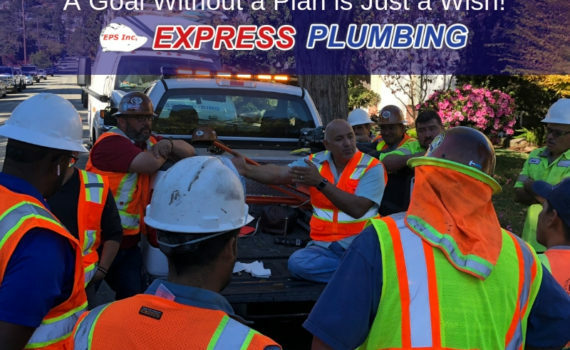 Since 1989, Express Plumbing has partnered with municipalities and public works departments around the Bay Area to insure that projects are completed within budget, meeting stringent requirements, and time constraints. 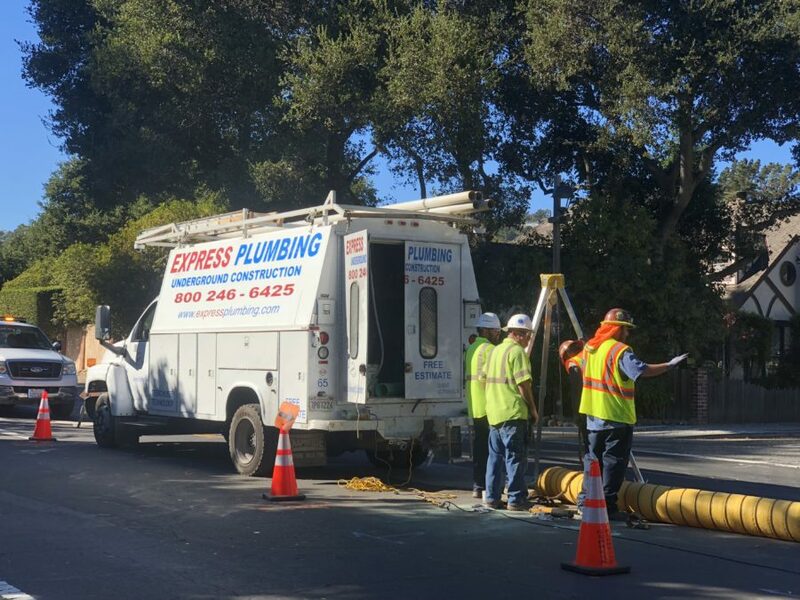 In 2015, the American Public Works Association (APWA) Silicon Valley Division named EPS Inc. dba Express Plumbing contractor of the year. 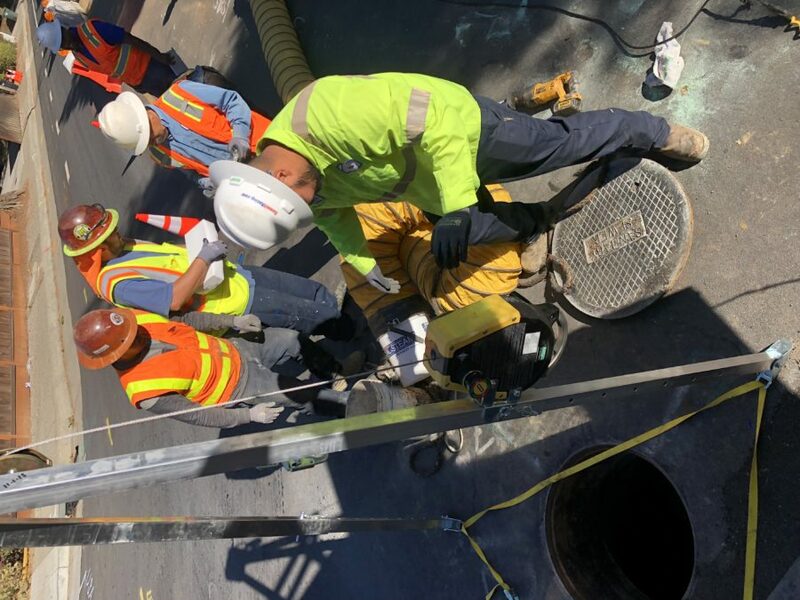 “We love the Bay Area, we’re blessed to work in a place we call home and do what we love most” says Nick Bechwati, the owner of Express Plumbing. The company was established in 1989, but Nick Bechwati got into the plumbing business at a very young age following the footsteps of his father before him. 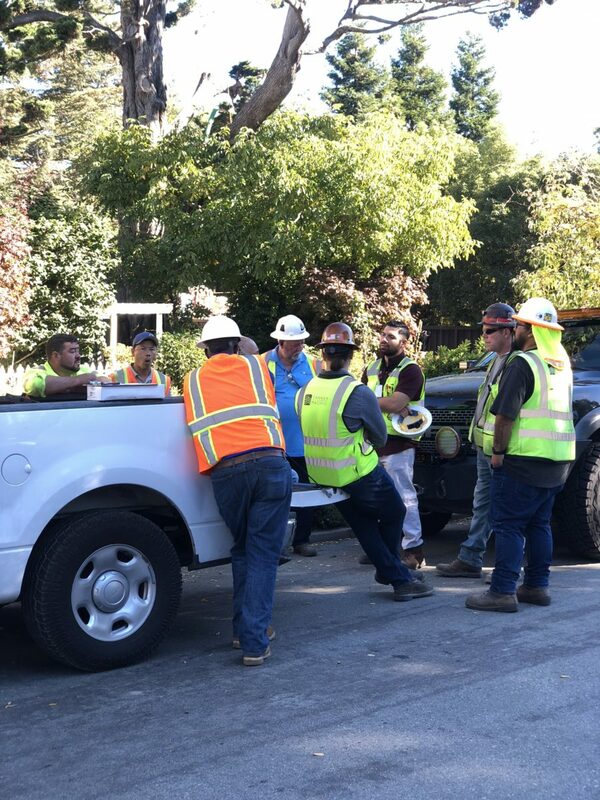 As a trusted plumber in San Mateo, they serve the entire Bay Area by offering advanced plumbing, drilling, and engineering techniques that save clients time and money. 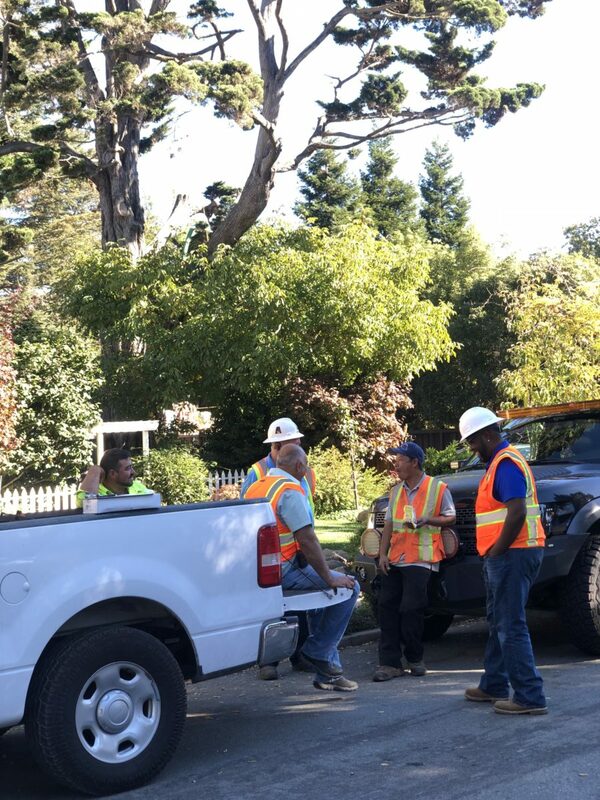 This Bay Area Plumbing company has a wide range of residential, commercial, and municipal plumbing services combined with over 30 years of experience and the most advanced equipment available in the industry. Bechwati stated that their continuous efforts include customer service improvements, training, and only hiring technicians that have 5 years of experience in the industry. Like any business, companies strive to achieve excellence in customer service, failures do occur but as long as the company is willing to address and remedy the situation by properly training its employees, that makes a company one you can trust. 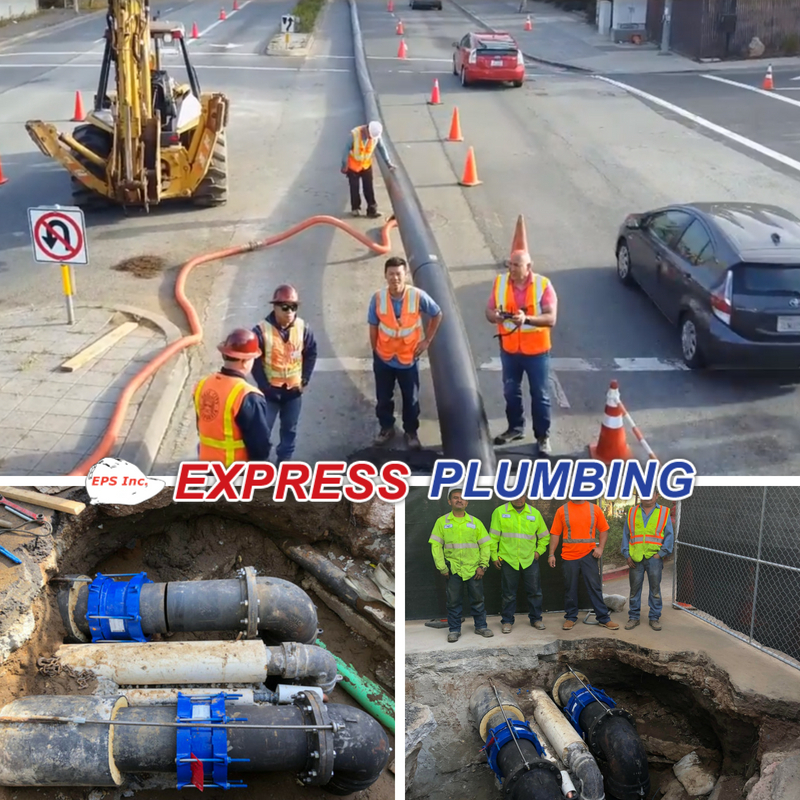 With many commercial and residential projects already scheduled, we would not be surprised to see EPS Inc. dba Express Plumbing achieve contractor of the year multiple years in a row. 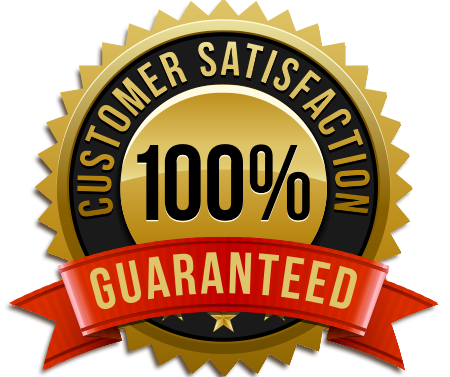 If you need any plumbing service in the Bay Area, call us for a complimentary evaluation, free quote, and immediate service. Our emergency plumbing services are 24 hours a day, 7 days a week with a live operator to help you.